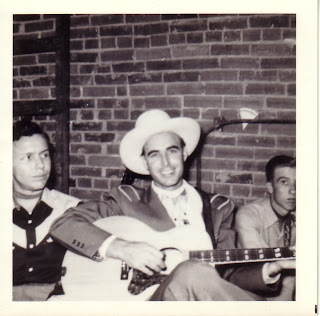 Johnny Horton & Billy Barton - "Bawlin' Baby"
Johnny Horton is a legend. Billy Barton, well, I don't know much about him (the internet wasn't too forthcoming). I believe that this recording is a one-off. And it's a very good one-off.